Keywords: diabetic polyneuropathy, neuropathic pain, DN4 questionnaire, polarized polychromatic noncoherent light (Bioptron). Background. Peripheral diabetic polyneuropathy (DPN) is one of the most frequent neurological complications of diabetes mellitus (DM). Despite the large number of pharmacological agents, its treatment is not sufficiently effective, which necessitates the search for new therapies. Objective. The aim of the study was to increase the effectiveness of treatment of neuropathic pain in the patients with diabetic polyneuropathy by incorporating procedures using polarizing polychromatic non-coherent light (Bioptron light therapy) into the complex therapy of this disease. Methods. We examined 67 patients with type 2 diabetes complicated with diabetic polyneuropathy. Patients were divided into two groups: group 1 consisted of 32 patients, who received standard treatment; group 2 comprised 35 patients, who additionally underwent 12 light therapy treatments by means of the Bioptron Physiotherapy Unit. The evaluation of neuropathic pain intensity was performed using a modified questionnaire DN4. Results. A positive clinical effect of treatment was evidenced in both groups in 12 days of treatment. In 3 months, the intensity of complaints was significantly lower (p<0.05) only in the group with additional use of polarizing light. In 6 months, the positive effect of the therapy was leveled in the patients of both groups. Conclusions. The use of the DN4 questionnaire with a modified scale for assessing the parameters of neuropathic pain can optimize its diagnosis. The light therapy procedures together with the standard complex therapy of diabetic polyneuropathy increase the clinical efficacy of neuropathic pain treatment and help to preserve the therapeutic effect within 3 months. Pankiv IV. Efficiency of alpha lipoic acid therapy at diabetic foot syndrome. Pain. 2014;3(59):108-114. Bansal D, Gudala K, Muthyala H, et al. Pre­valence and risk factors of development of peripheral diabetic neuropathy in type 2 diabetes mellitus in a tertiary care setting. Diabetes Investig. 2014; 5:714–721. Mardzvik VM. Efficacy of Neogabyn in treatment of postherpatic neuralgia. Ukrainian Journal of Psychoneurology. 2015;1(82):137-140 [In Ukrainian]. Borenstayn D. Epidemiology, etiology, diagnostic evaluation and treatment of lumbar pain. 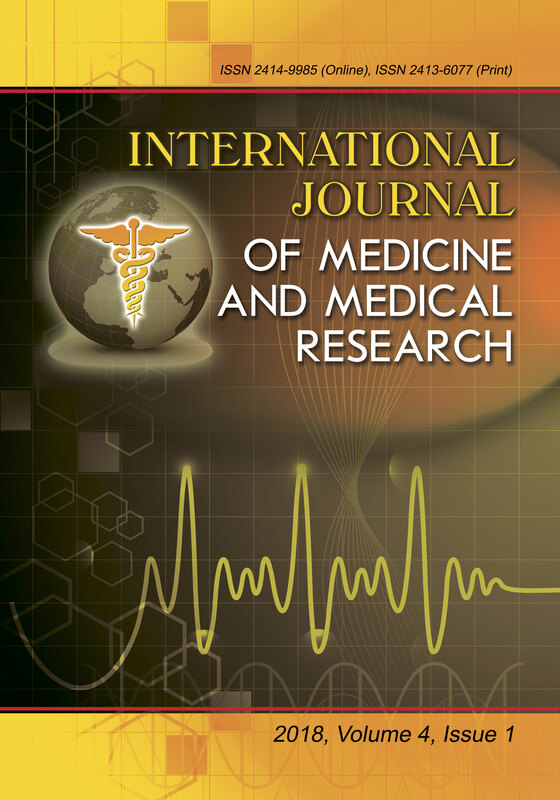 International Medical Journal. 2000;1:36-43 [In Russian]. Dedov II, Shestakova MV, Mayorov AY. Standards of specialized diabetes care. 8th Edition. Мoscow. : PRINT Publishing Company; 2017 60. Available at http://webmed.irkutsk.ru/doc/pdf/algosd.pdf [In Russian]. Yang W, Dall TM, Halder P, Gallo P, Kowal SL, Hogan PF. Economic costs of diabetes in the U.S. in 2012. Diabetes Care. 2013;36(4):1033-1046. Alleman CJ, Westerhout KY, Hensen M, et аl. Humanistic and economic burden of painful diabetic peripheral neuropathy in Europe: A review of the literature. Diabetes Res. Clin. Pract. 2015;2:215-225. Gulyar SA. Anthology of lightt herapy. Medical BIOPTRON technology (theory, practice, prospects). The book of scientific works. Kiev. IFB of NAS of Ukraine. 2009;1024 [In Russian]. Martynyuk LP, Shved, MI, Makarchuk NR, Chernetskyi VI. East European Scientific Journal. 2018;1(29):39-41. LimanskiyYu.P. The phenomenon of analgesia under the action of PILER-light apparatus BIOPTRON on point acupuncture. Anthology of light therapy. The book of scientific works. Kiev. IFB of NAS of Ukraine. 2009:184-189 [In Russian]. Unified clinical protocols of primary, emergency and secondary (specialized) medicalhelp: diabetes mellitus type 2. Available at http://old.moz.gov.ua/ua/portal/dn_20090805_574.html [In Ukrainian]. Gulyar SA, Limansky YuР, Tamarova ZA. Pain and BIOPTRON: treatment of pain syndromes by polarized light. Zepter. 2000 [In Russian]. Povoroznyuk VV. Neuropatic component of pain in skeletal-muscle in diseases. Pain. Joints. Spine Part I. 2014;4(16):5-13 [In Ukrainian]. Mathieson S, Maher CG, Terwee CB, Follyde Campos T, Lin CW. J Clin Epidemiol. Neuropathic pain screening questionnaires have limited measurement properties. A systematic review. 2015;68(8):957-66. Bregovskiy VB. Painful diabetic poly­neu­ropathy of the lower extremities: current knowledge and treatment options (review). Pain. 2008;1(18); 29-34 [In Russian].